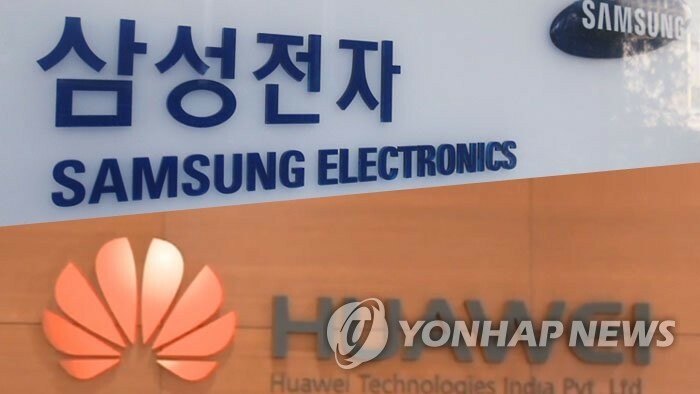 Samsung, Huawei settle 2-year patent dispute in U.S.
SEOUL, March 8 (Yonhap) -- South Korea's Samsung Electronics Co. and China's Huawei Technologies Co. have agreed to settle their two-year patent battle over wireless technology in the United States, court documents showed Friday. In 2016, Huawei, the world's biggest telecom equipment maker, brought suits against Samsung in San Francisco and China, claiming the South Korean company used its cellular technology without a license. Samsung argued it has made significant concessions to Huawei to resolve the dispute amicably, but the two failed to agree on reasonable terms. In 2017, a Chinese court ordered Samsung to pay Huawei $11.6 million for patent infringements. In an electronic case filing issued by the U.S. District Court for the Northern District of California on Feb. 26, the world's two largest smartphone makers agreed to "complete the pending steps to finalize the settlement" within the next 30 days. The intellectual property dispute that has pitted the two companies against each other illustrates the cutthroat competition under way in the wireless market. On Thursday, Huawei sued the U.S. government to challenge a recent law that bans federal agencies from buying its products. 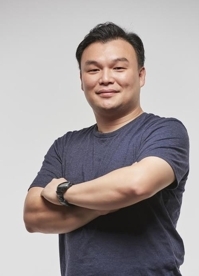 The Shenzhen-based tech firm refuted U.S. claims that its technology poses a security threat and said the ban would ultimately harm American consumers.